This week, Cassie and I are celebrating the release of Girl Before a Mirror by hosting a Liza Palmer party! We both loved this book so much and wanted to do something special to mark the occasion. 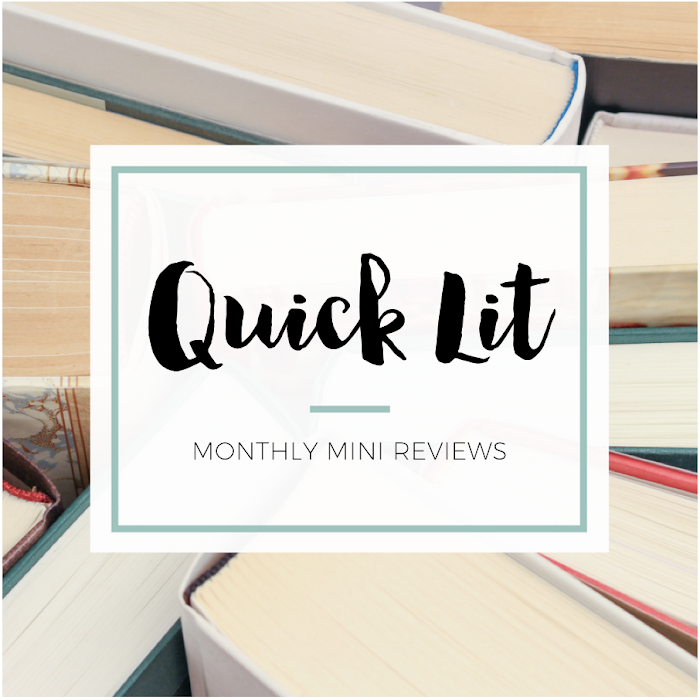 We sent the invites out yesterday by sharing ten reasons your book club should read this book, and today I'm talking about the gifts and she's covering the decor with some awesome wallpapers. I've been dying to create another book-inspired gift guide after doing it for a few books last month, and this was the perfect opportunity! 1. Michael Aram Black Orchid Cheese Board ($129) - While Girl Before a Mirror is an emotional read, there are also a number of hilarious scenes in it. One of my favorites is early in the book when Anna first arrives at RomanceCon and makes an awkward comment about cheese. It told me so much about her character. 2. Fortnum & Mason Royal Blend Tea ($15.95) - Anna drinks tea like I drink Diet Coke. She's definitely addicted! I was originally going to pick my favorite tea, but I ended up with this one after Anna specifically mentions it in the book. Is it bad that I want to order it just because I love the tin it's in? 3. Azure Blue Teapot Set ($59.95) - I've had my eye teapot set for ages. I don't really need it, but it's got all of my favorite colors in it. While I don't know if this is Anna's style, that's too bad. This is the teapot that I wanted to feature! Plus, it matches the Fortnum & Mason tea tin so perfectly... It's meant to be! 4. Funko POP Wonder Woman ($11.98) and Princess Leia ($16.40) - There's a wonderful (and hilarious) scene in Girl Before a Mirror where Anna and Sasha attend a work costume party. Anna dresses up like Princess Leia and Sasha dresses up like Wonder Woman, so I had to commemorate it with these figurines! 5. Minimergency Kit for Brides ($16) - Anna is the account executive on a campaign for a shower gel. I almost included one in my gift guide, but I think this emergency kit made more sense. Anna is in need of one on several occasions, and she intends to tell the shower gel company that they ought to make one. 6. I'll Eat You Up I Love You So Canvas ($29.99) - This quote from Where the Wild Things Are has special meaning for Anna and her brother Ferdie. Their relationship was one of my favorite things in Girl Before a Mirror, and it's the storyline that actually made me cry the most. And I'd totally hang this canvas in my house. 7. The Most of Nora Ephron ($22.96) and The Complete Miss Marple Stories (Similar) - Anna and Sasha are inspired by a book that has ties to a famous quote from Nora Ephron, which is why I chose this book. And Anna's Marple Theory was genius, so this was an obvious gift (though this Folio edition isn't available anymore). 8. Ladyhawke ($9.99) and Sixteen Candles ($5) - Anna is critical of romance novels, but Sasha uses an example involving Anna's favorite movie (Ladyhawke) to prove a point. It was a great moment, and I loved Anna's enthusiasm for the movie. Sixteen Candles also gets a shoutout in the book, so I had to include it here, too. 9. Trafalgar Stretch Suspenders ($49.50) and Cutter & Buck V-Neck Sweater ($78) - I had to have something on here as a nod to Lincoln! While I bet he has expensive taste, these reminded me of him. The suspenders are for a scene where he takes them off and the sweater because he loans one to Anna in the book. 10. Frette Hotal Shawl Collar Robe ($220) - Anna spends a lot of time in the hotel... I'd say she spends time in her room, but that's not quite true. And if you're hanging out in a hotel room, you better put on the hotel robe (if it's a good one). While this is more than I'd pay for a robe, I bet the Arizona Biltmore has fancy robes. YOU'RE HURTING MY HEART, HANNAH. My library doesn't have this one in yet (I've been refreshing their site like crazy since yesterday) - I might just have to break down and buy it. My first Palmer! I have a horrible tea obsession and I think this one is calling my name! & that tea set is to die for. I actually thought the set and the tea were one item at first - I guess because of the matching colors? It's too perfect! My office-y/reading room is decorated with prints of quotes! Though it's more Roald Dahl than anything, I'm seriously loving this Where the Wild Thing Are print. Gorgeous! I pre-ordered this book and my copy should be arriving today! After reading No Place Like Home, I've been looking forward to reading more of her books and these posts are making me even more excited. I love the bag, tea set and pop vinyl figurines (I collect these) you included in the gift set. Great post! 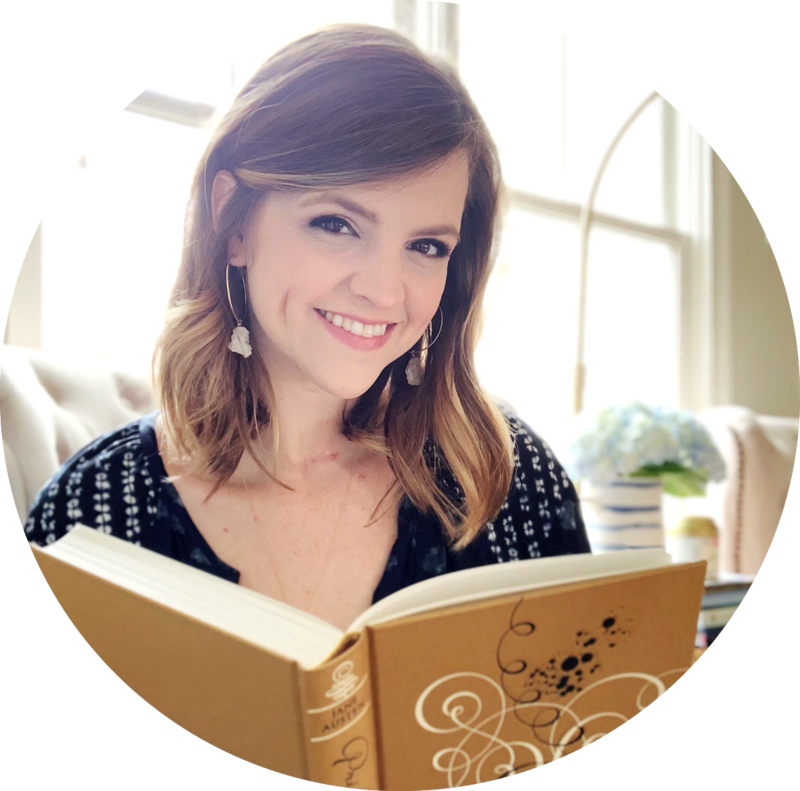 I love, love, love your gift guides, my darling Hannah! Whenever you post one, I always spot at least three things that I would want to get for myself. This post is certainly not an exception to that rule! 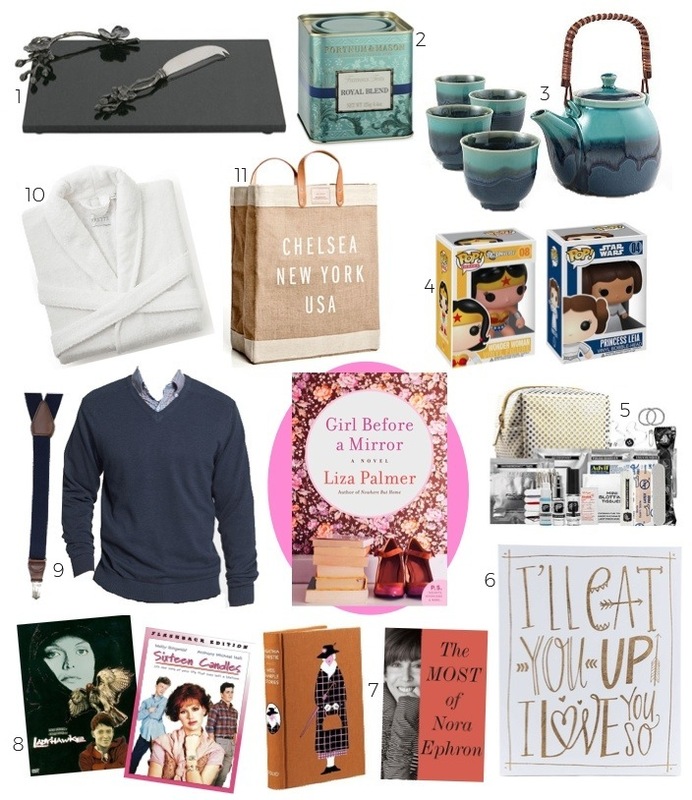 I'm already eyeing the tea set, the tea and the pop vinyl figurines (which I collect, like Rachel! ), and that canvas bag looks so cute too. I am realy imprees your blog and this blog is very important and very helpful. Thanks for the share.